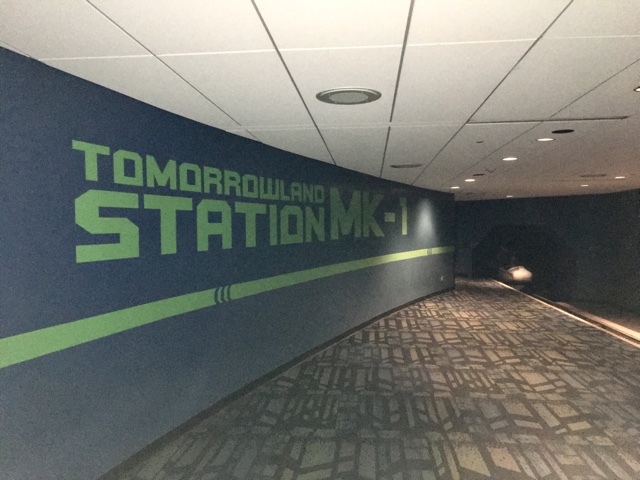 This is the "re-entry" area for the Omega track on Space Mountain. You can see the front of a returning rocket on the right side of the photo. I was waiting for my tour guests to return from space, when I took this shot.